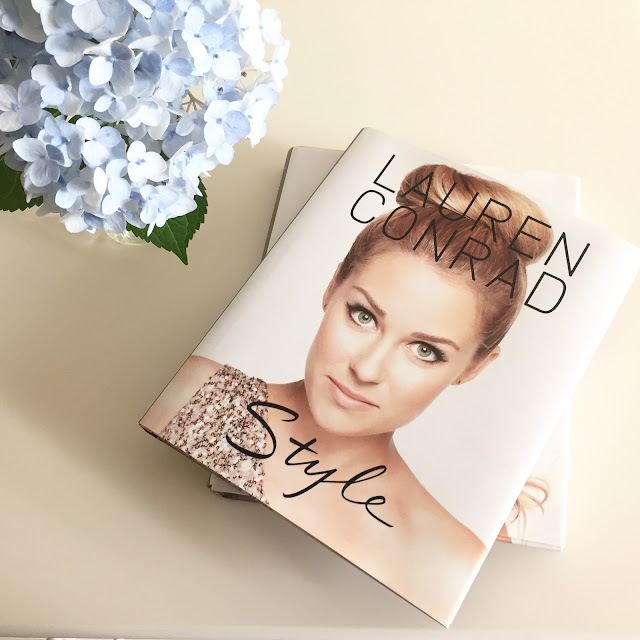 I'm kind of in love with Lauren Conrad. I think she's darling and have followed her since The Hills, the semi-reality TV show that centered around her post-high school life in L.A. Her first two books (Style and Beauty ) are perfect coffee table books - lots of pictures, and easy to flip through (I actually keep both of them in our guest room). 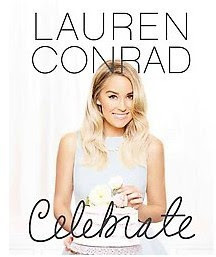 I've had her new book, Celebrate, on my nightstand for weeks now, but only actually opened it up this past week. I'm kicking myself that I didn't start reading it sooner! Like the others, it's full of gorgeous photos and is set up in a way that's easy to read. I knew the topic was hosting, but I wasn't sure what details she would go into. 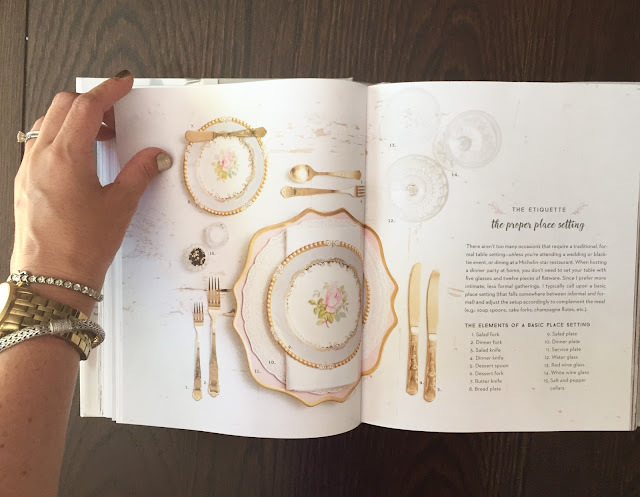 I was pleasantly surprised that all aspects of "celebrating" were covered, from invites to decorations to food, and the book even included recipes! There was a fresh, fun, modern, young twist on everything, plus lots of tips and tricks. I know I'll be flipping back in it from time to time, like to refer back to this holiday menu, or when structuring an appetizer board. Lauren baked pies for her own wedding (darling, right?) and included four different pie recipes in the book. Since we had an overabundance of blackberries in the fridge (courtesy of our CSA), Parker and I decided to make her blackberry pie (he recipe actually called for a mix of blackberries and raspberries, but we went with all blackberries because that's what we had on hand). Oh, how I missed baking with my little guy while I was following the Whole30! 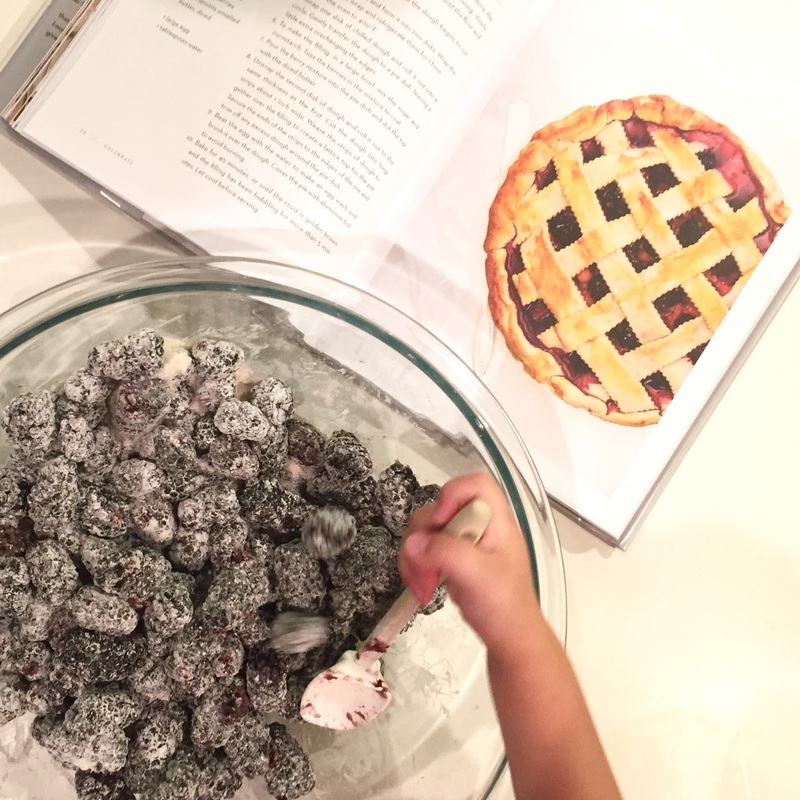 The recipe was super simple and straight forward - perfect for little hands to help with. 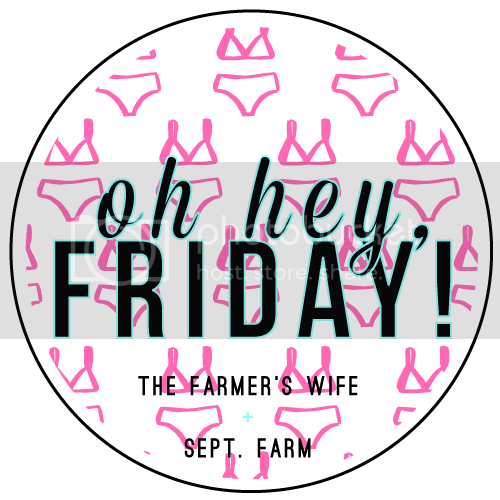 Plus, doesn't it just scream 4th of July to you?? Nothing says American quite like a homemade pie! How fun! It looks delicious too! I also like that little flag handprint you all made. What a sweet craft! Adding Celebrate to my book wish list! =) Have a great July 4th Weekend!